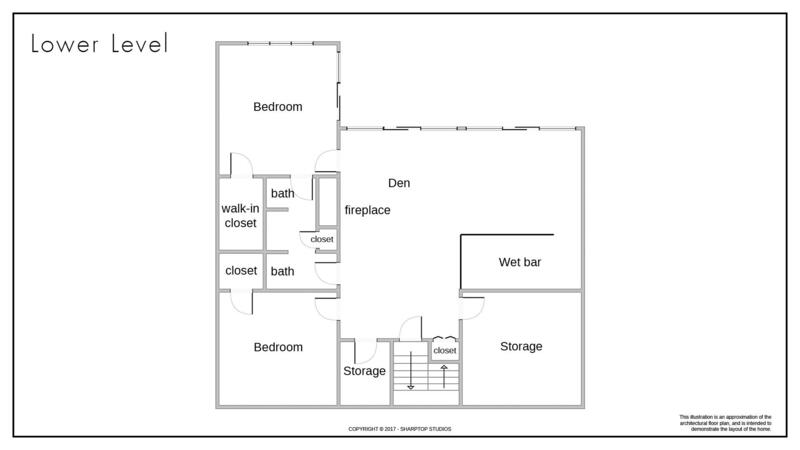 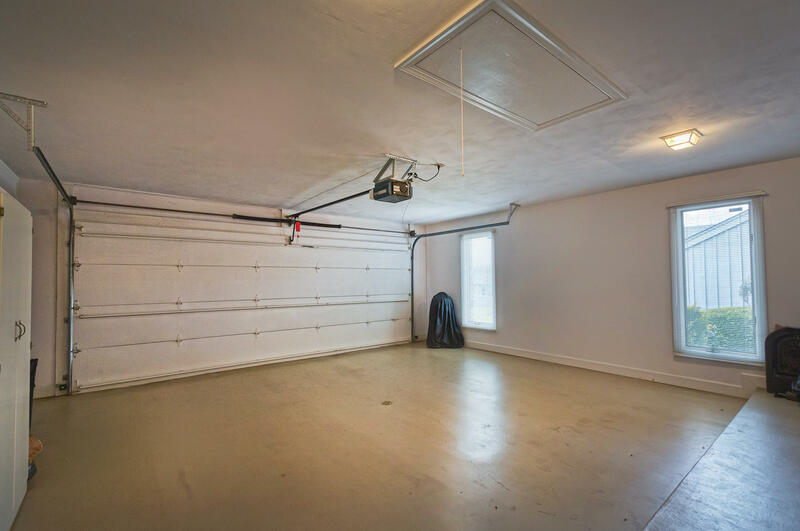 These townhomes do not come on the market very often. 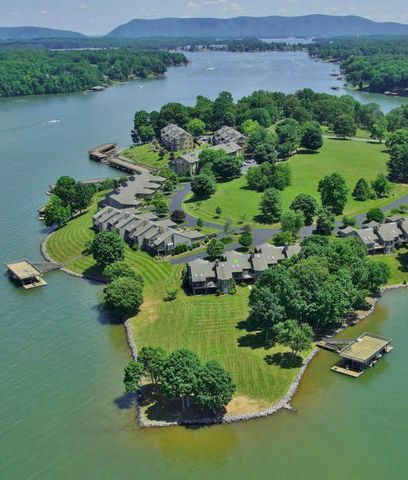 The unique feature of this townhome is that it has 2 boat slips! 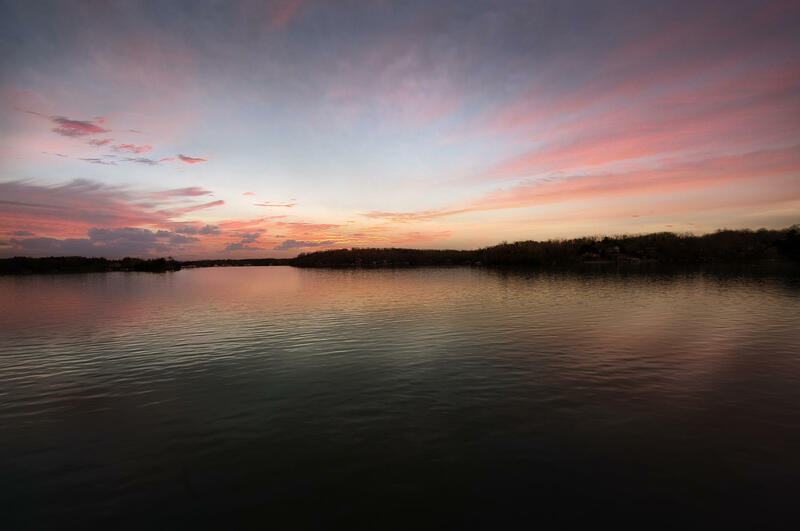 Yes, that is correct, two slips – so if you would like a fishing boat and a cruising boat you have the ability to have two. 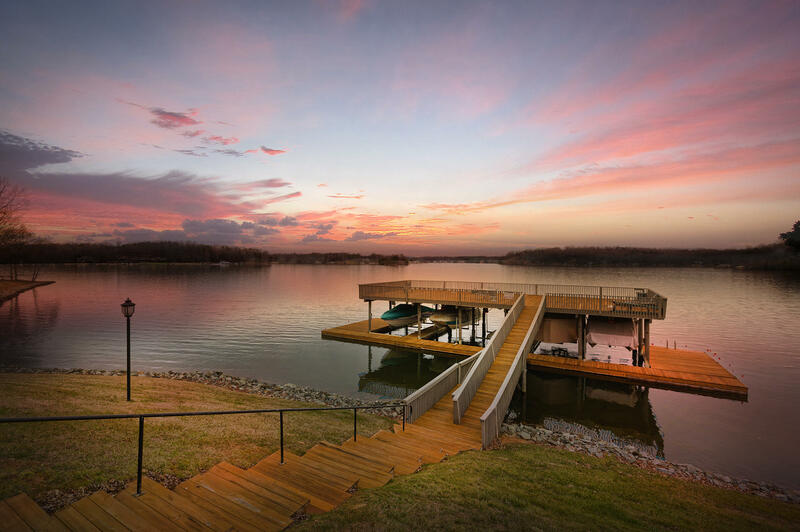 If you only desire one boat then it would be easy to convert the lift to handle 2 jet skis. 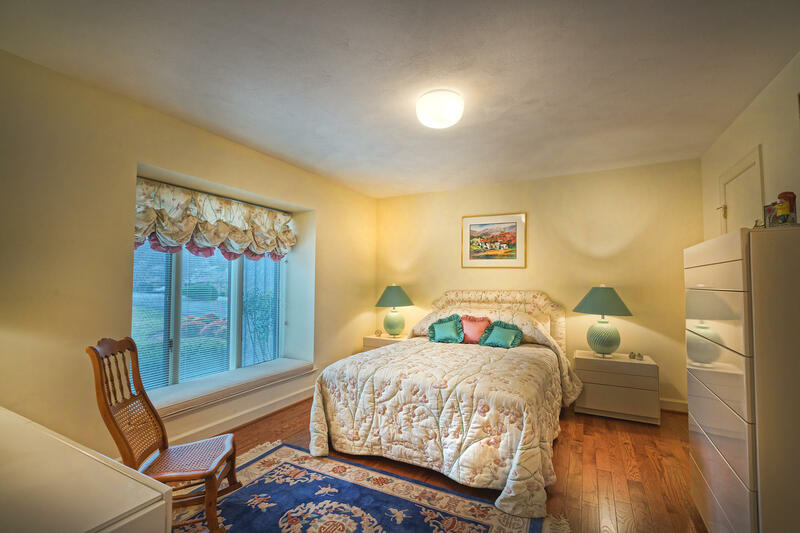 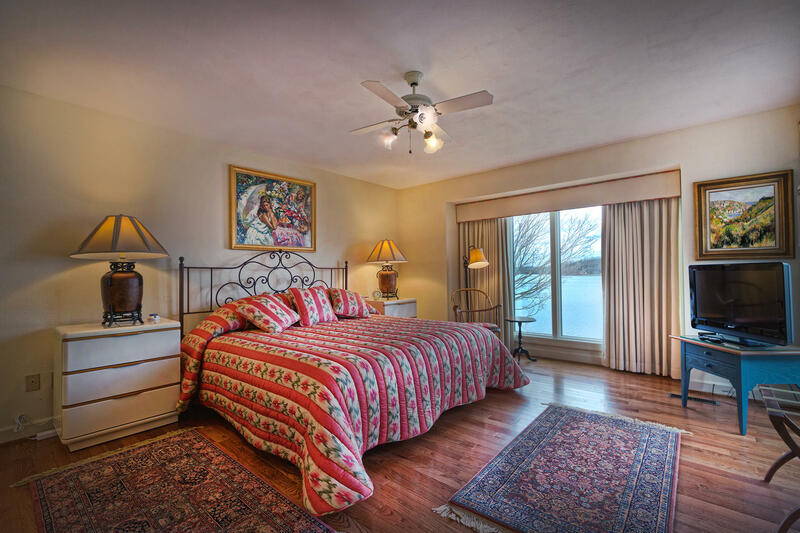 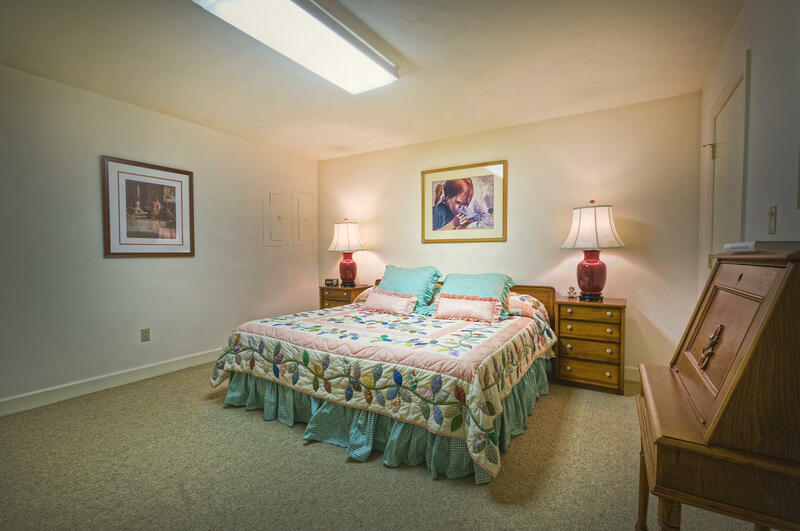 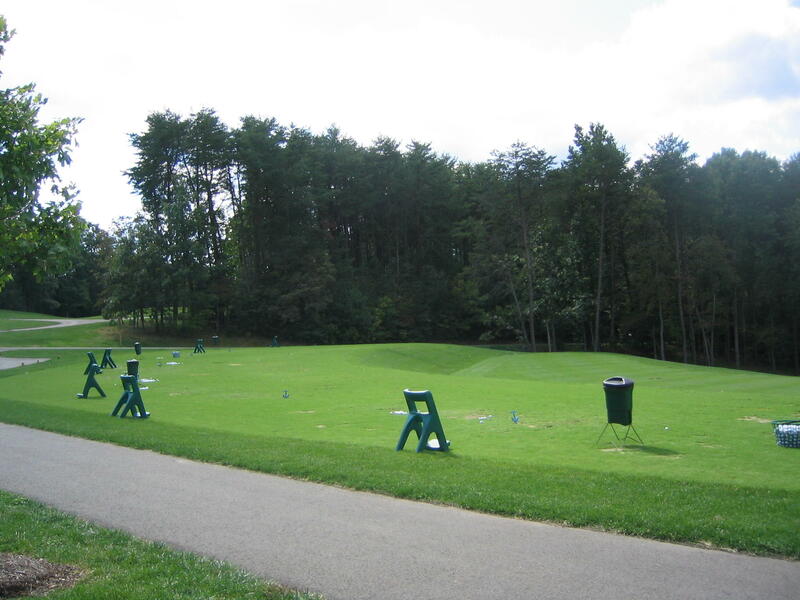 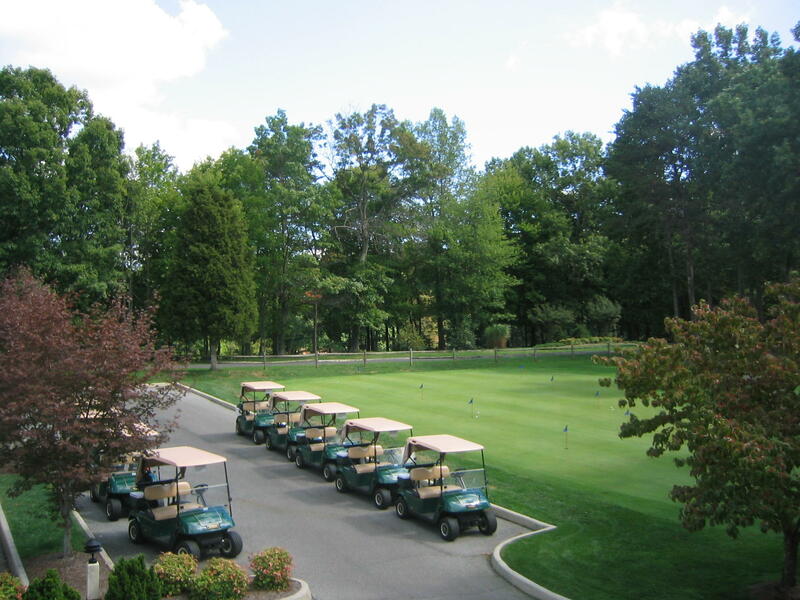 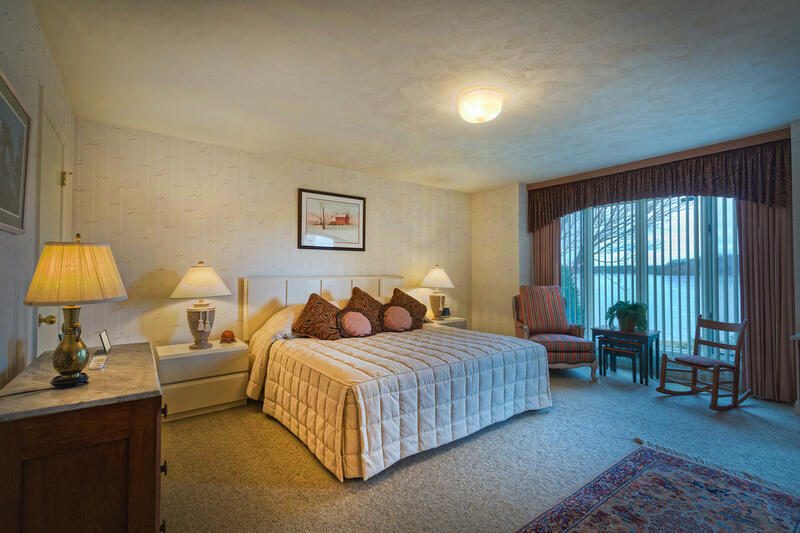 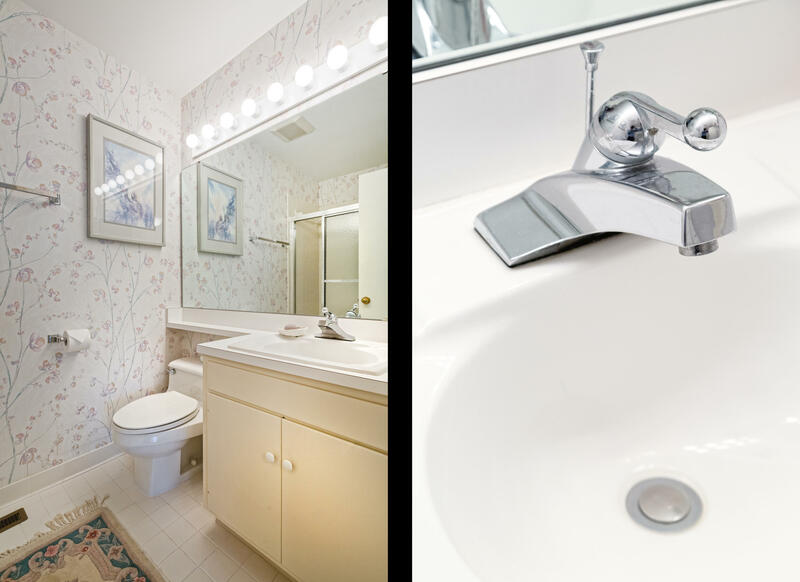 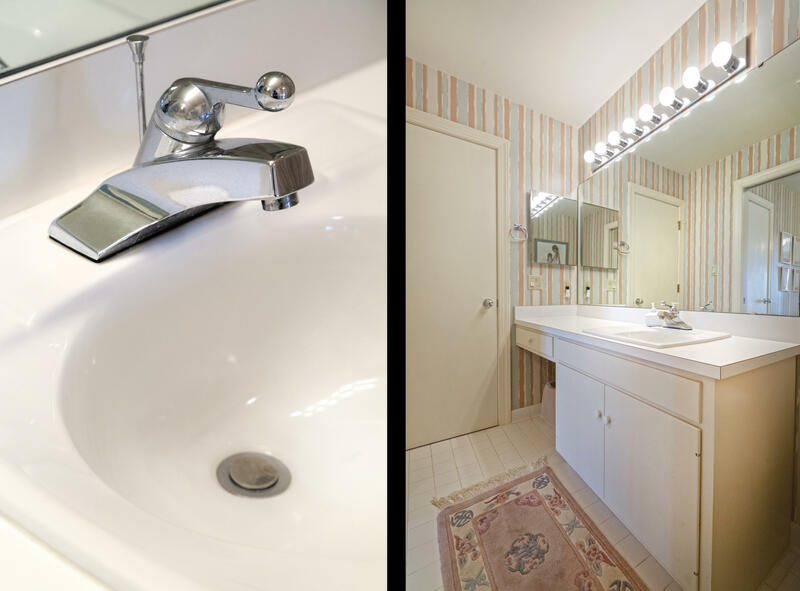 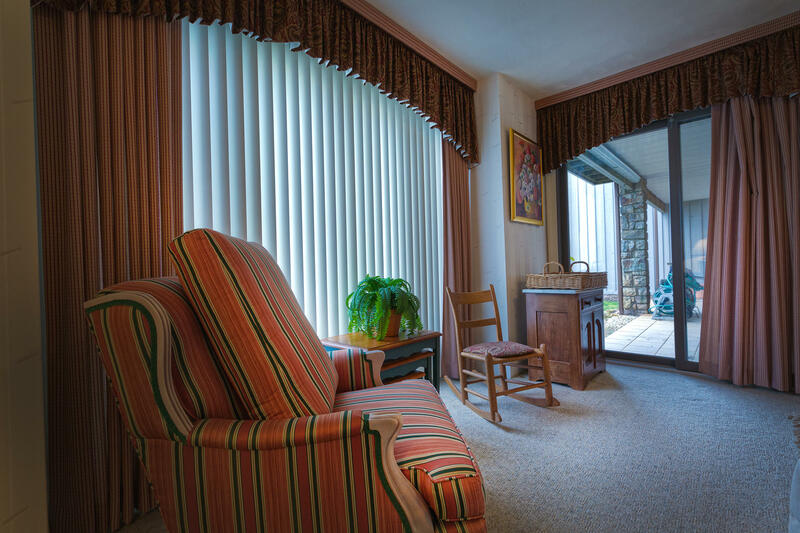 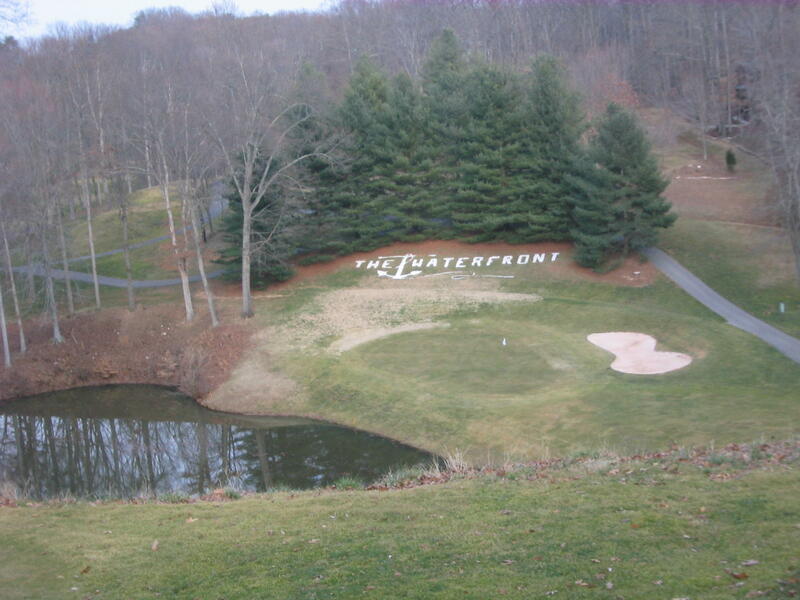 Located in The Waterfront Country Club which is close to Westlake retail infrastructure. 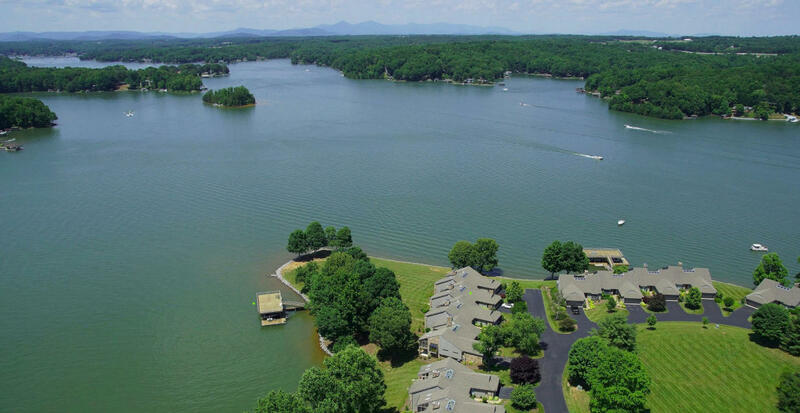 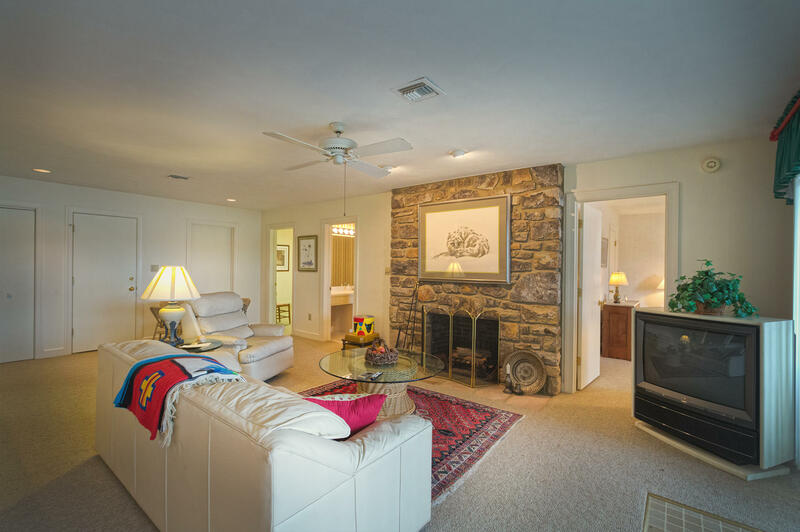 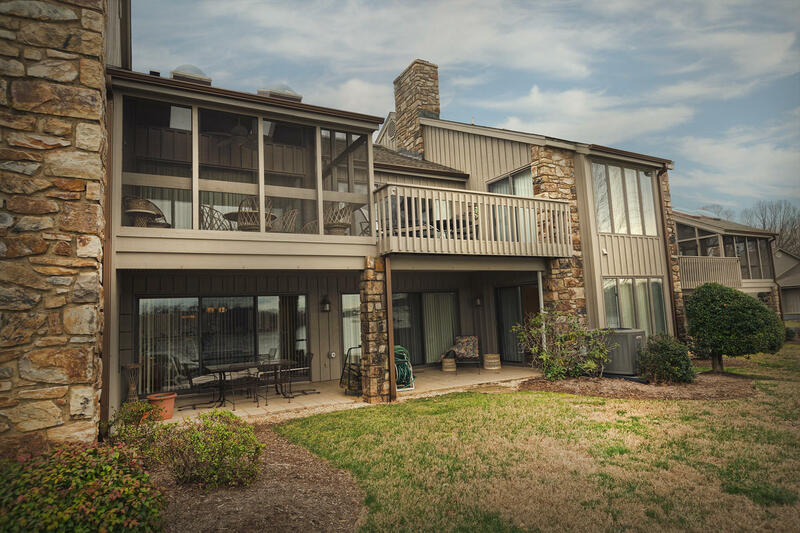 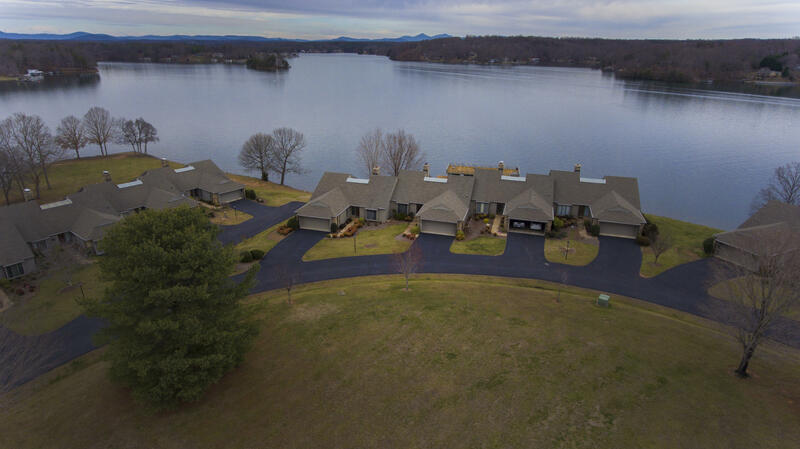 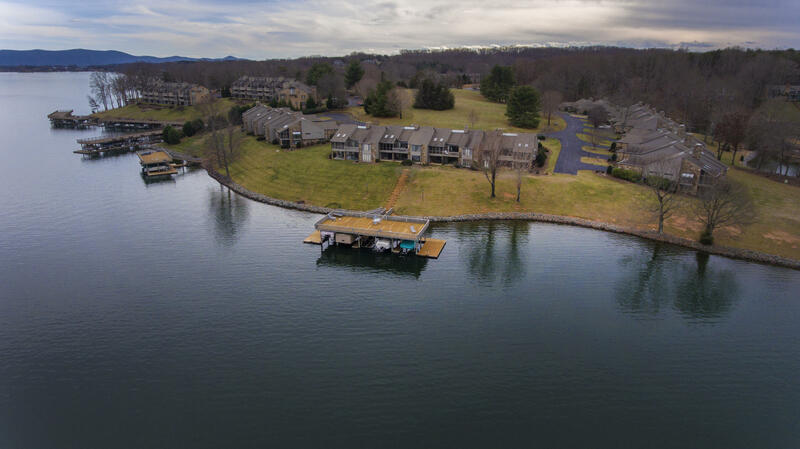 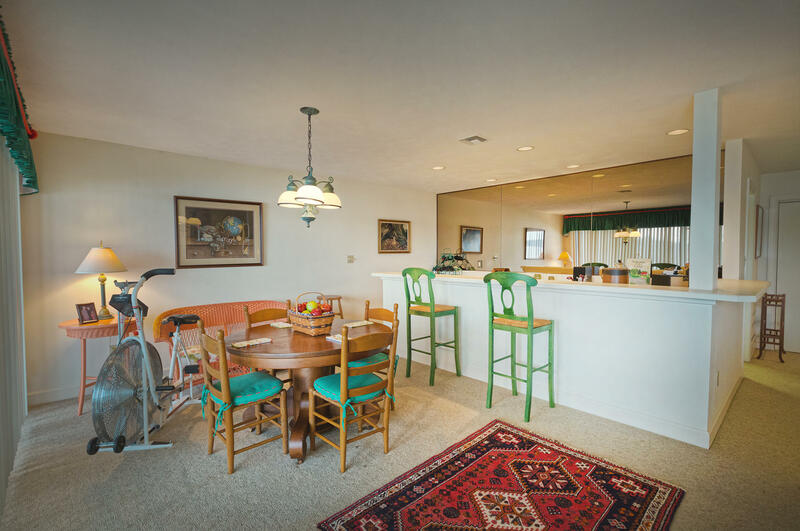 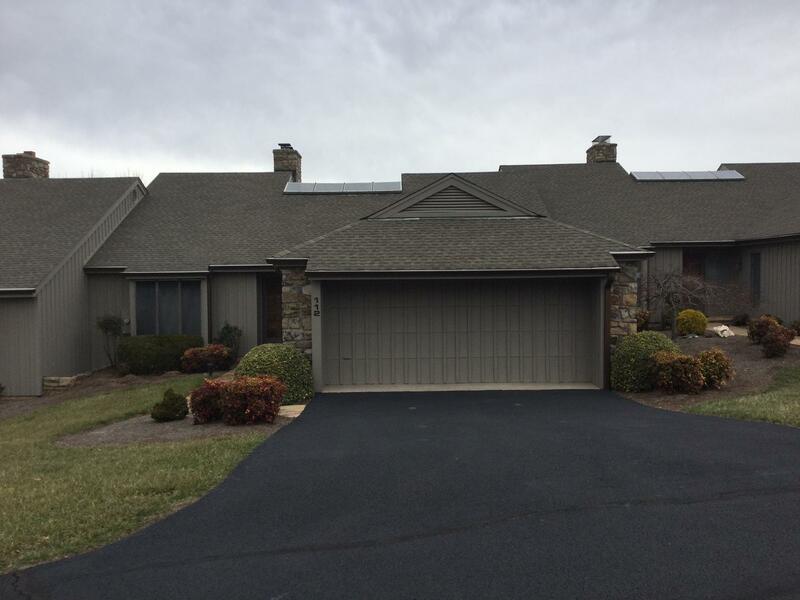 This townhome is maintenance free and has wonderful long water views of Smith Mountain Lake and the boat slips are just steps away. 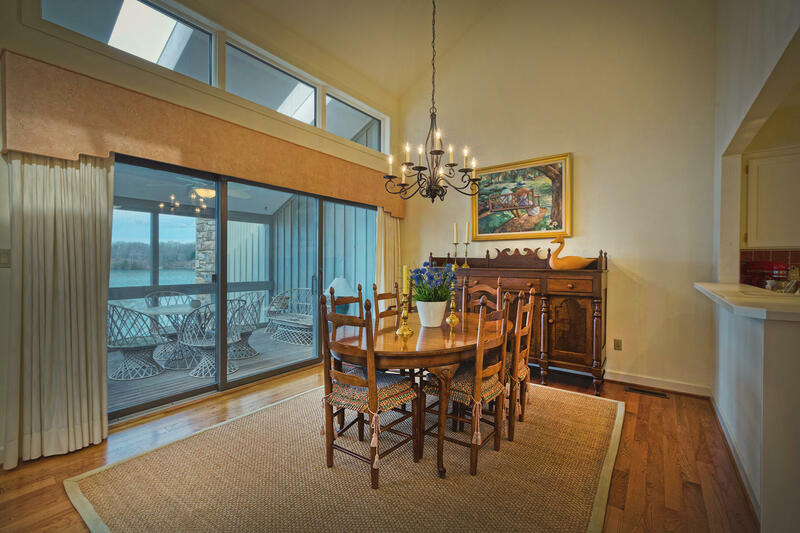 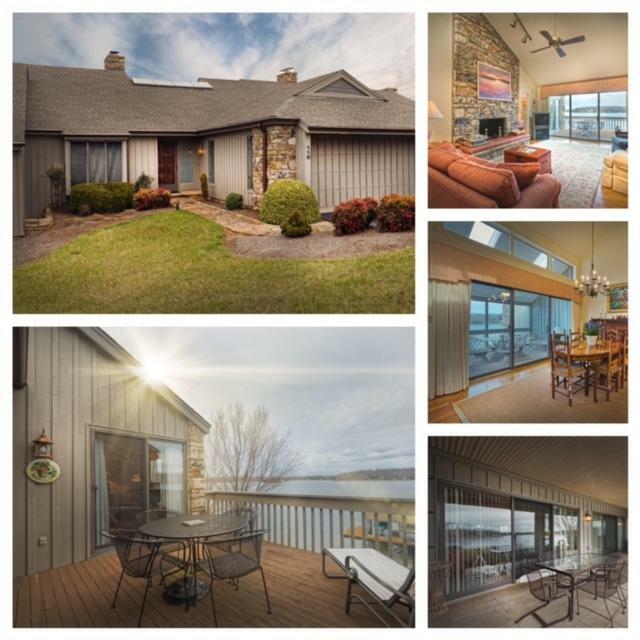 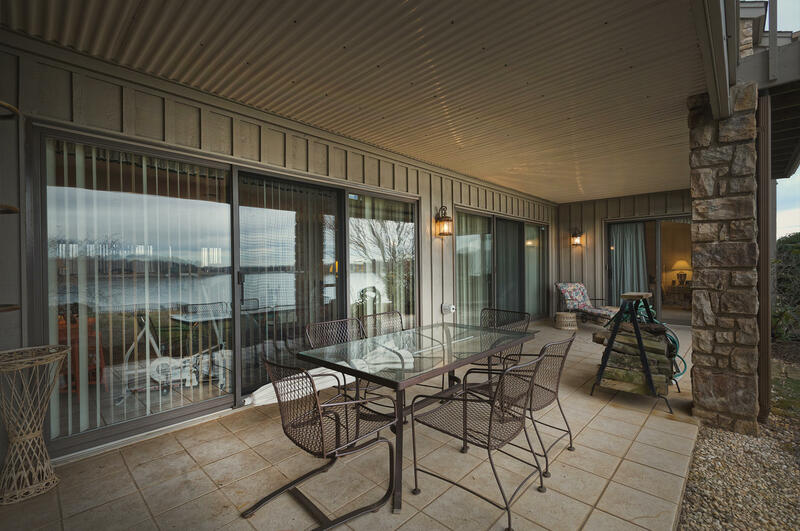 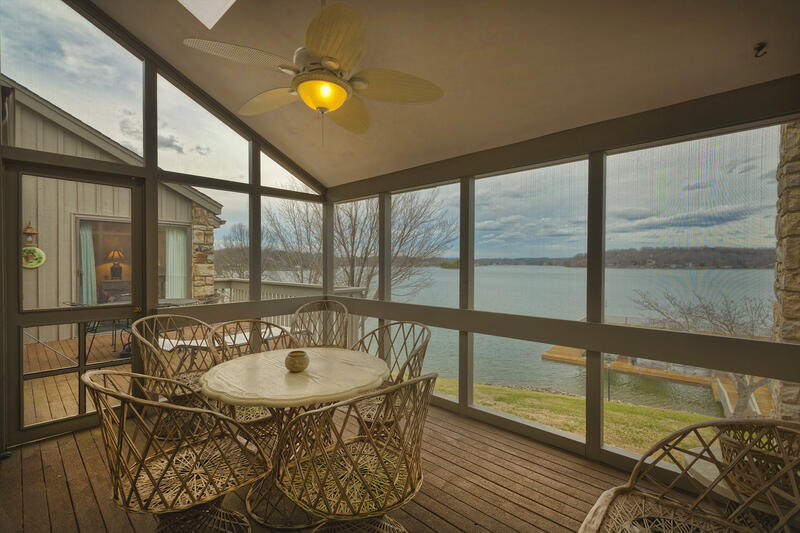 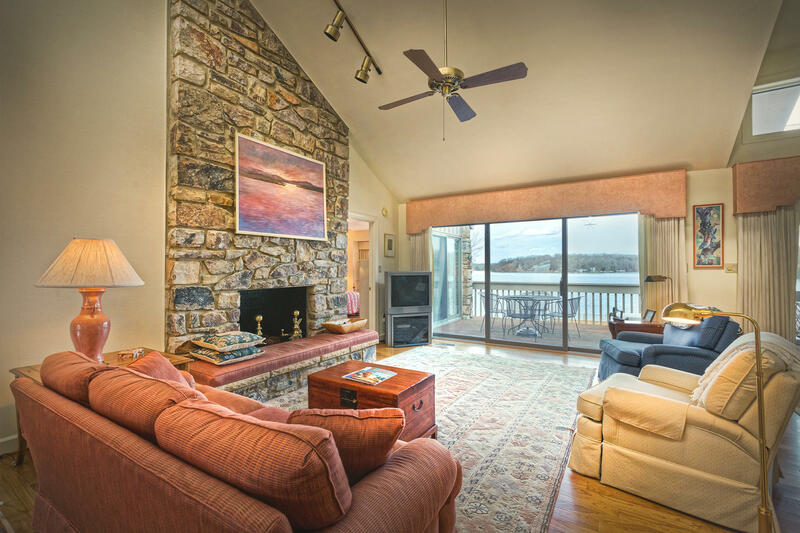 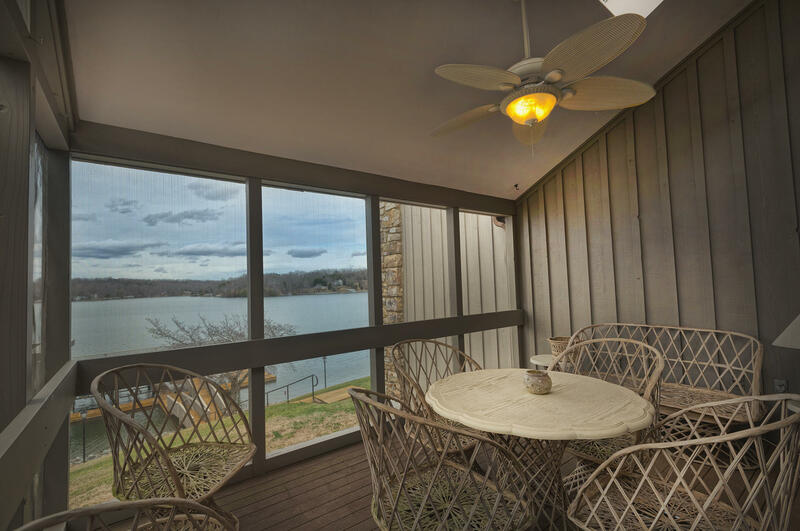 There are many outside venues to enjoy the great views of the lake: screened porch, deck and lower patio. 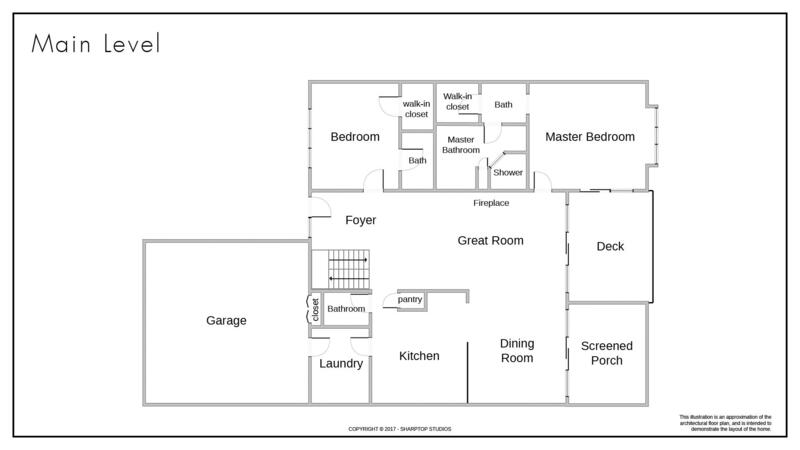 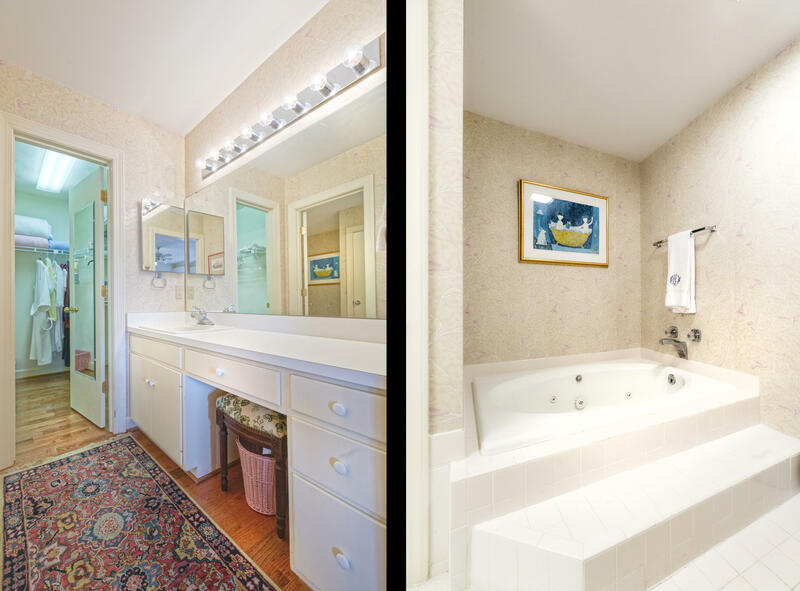 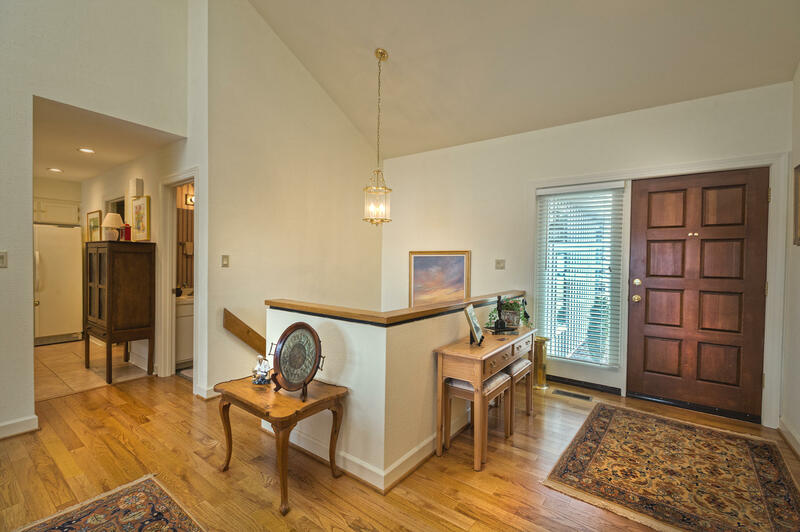 One floor living makes this town home a great pick. 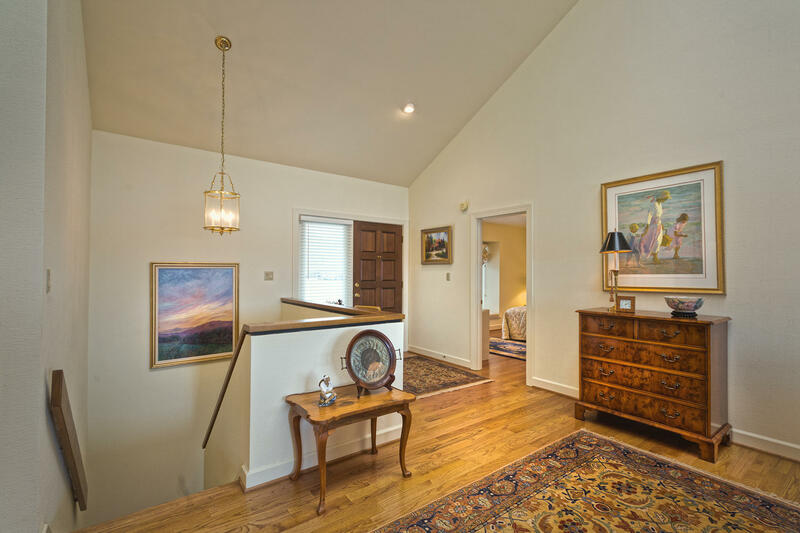 Call today to set up your appointment to preview. 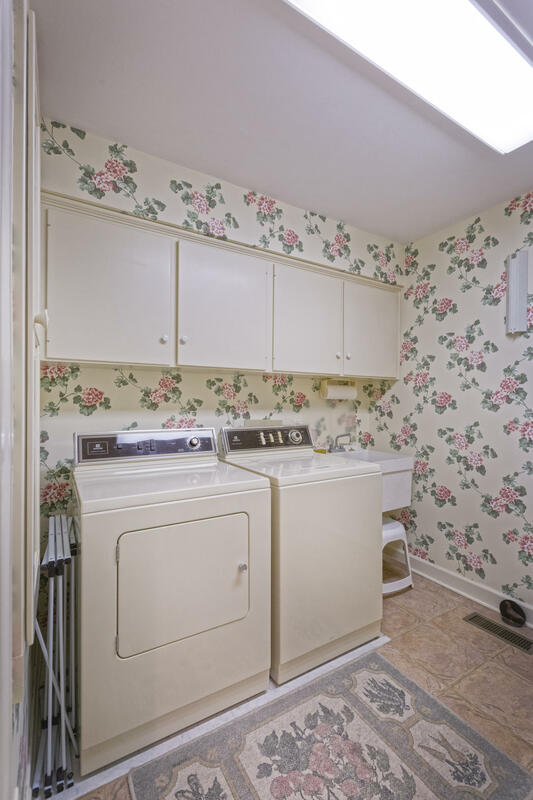 Call quick as this will not be on the market very long. 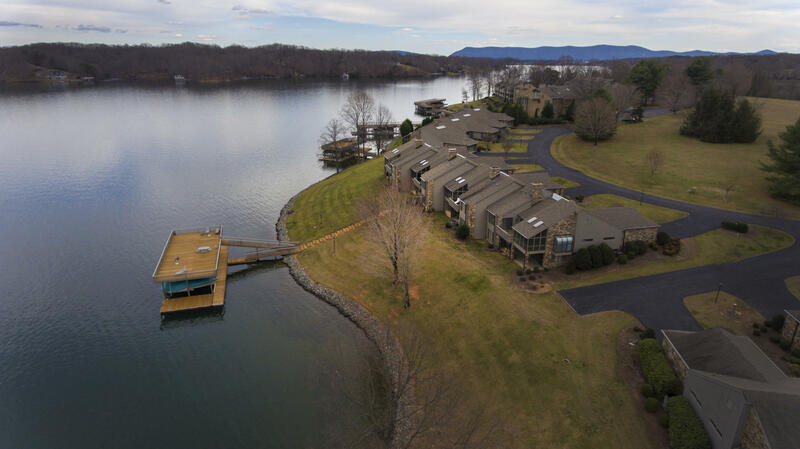 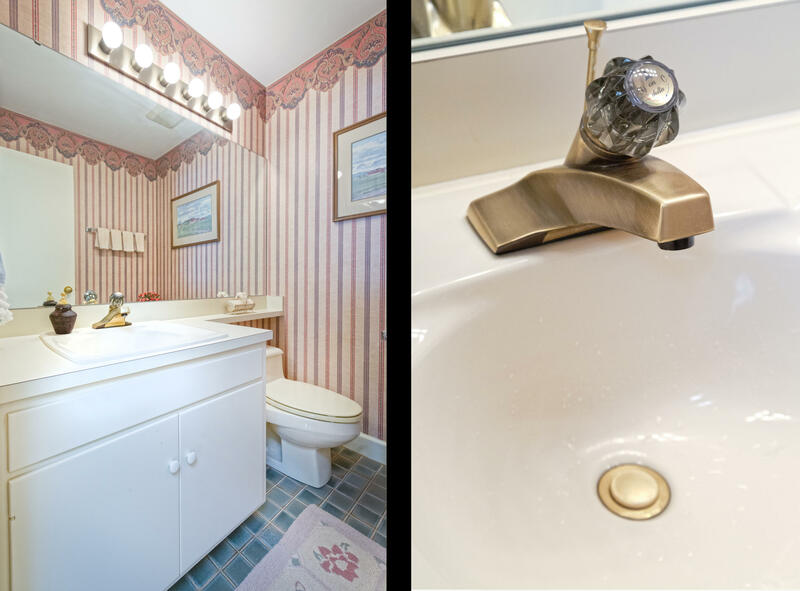 Most sought after location...spacious Town Home with long water lake views & two covered boat slips(2) which would allow for a boat &jet ski storage or an additional boat. 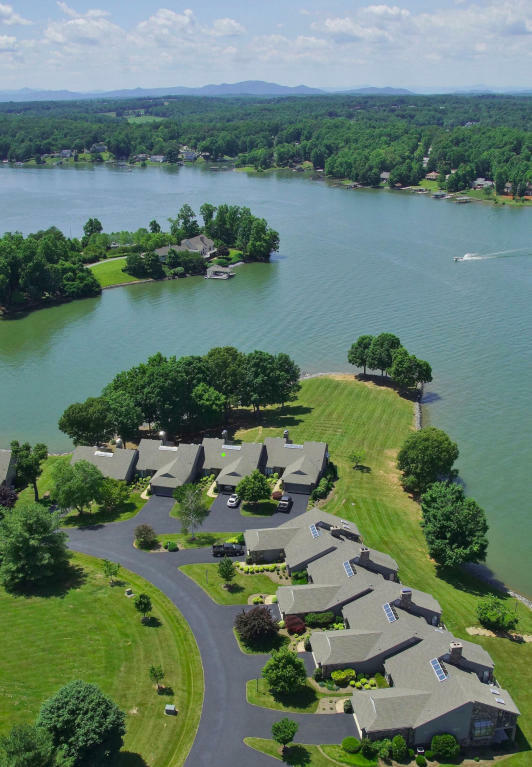 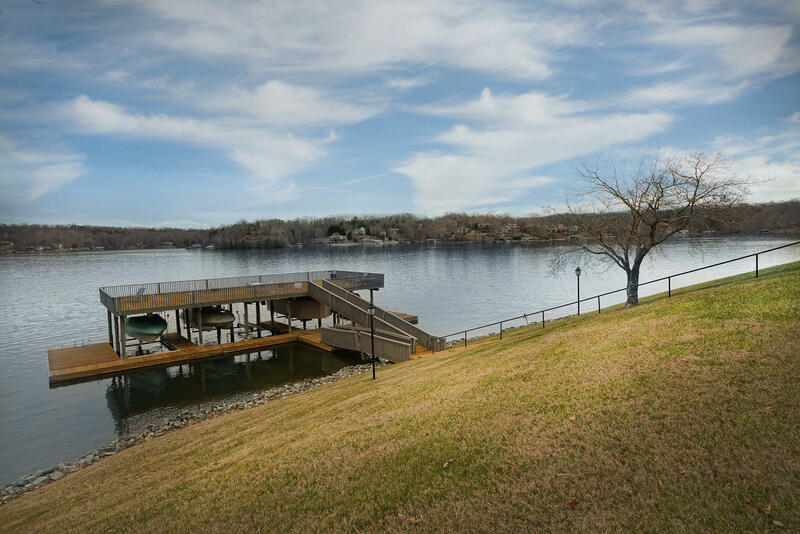 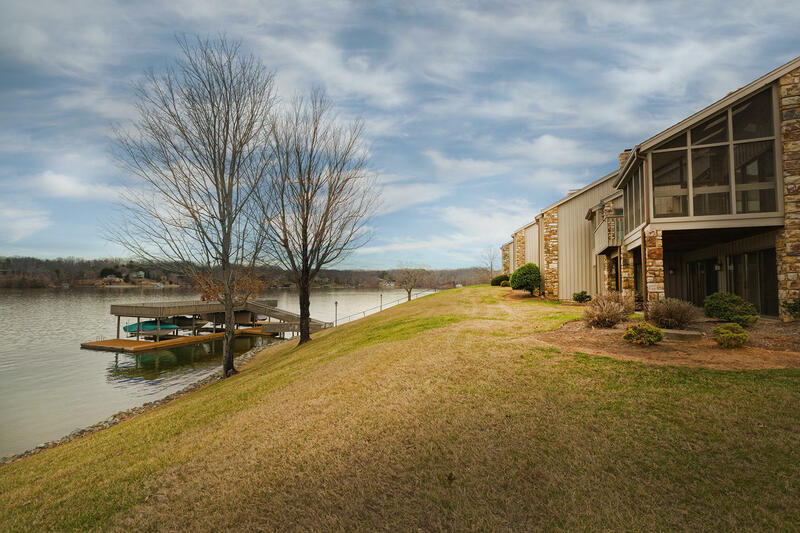 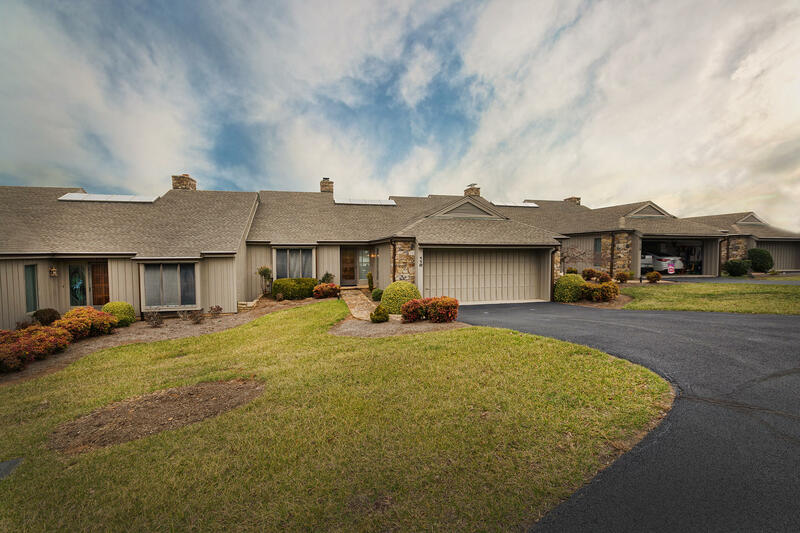 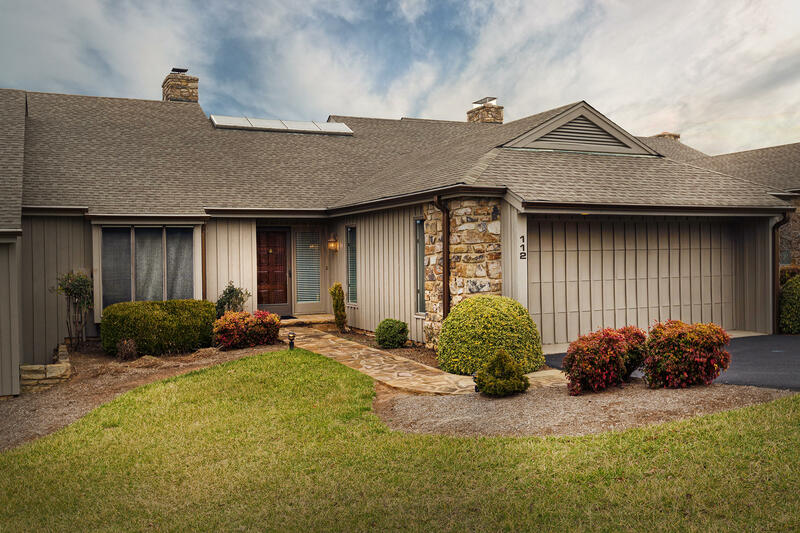 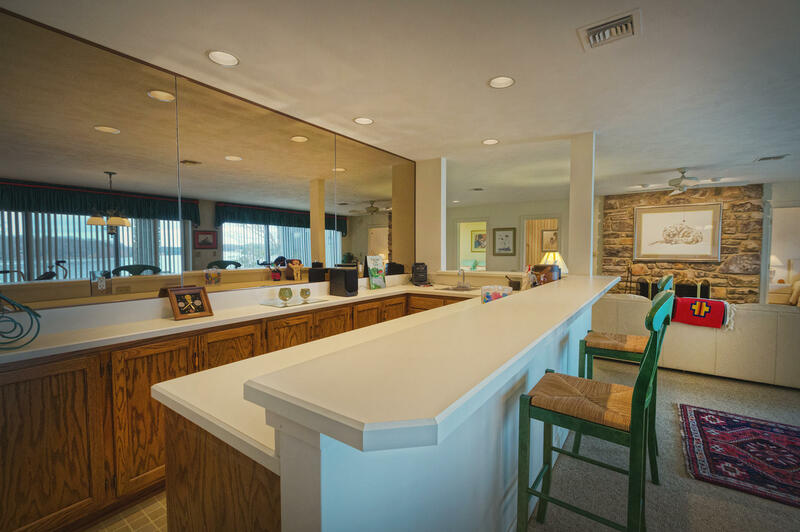 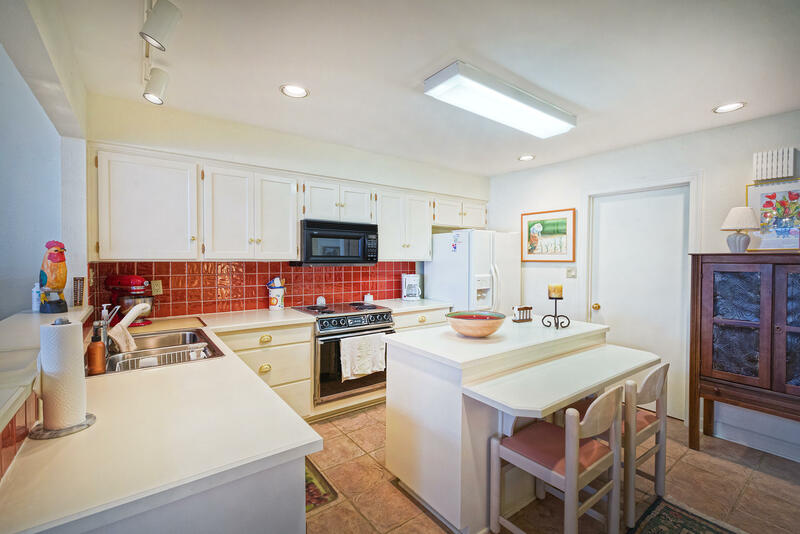 This maintenance free town home lets you enjoy the lake, fishing, golfing or just relaxing & the boat docks are just steps away. 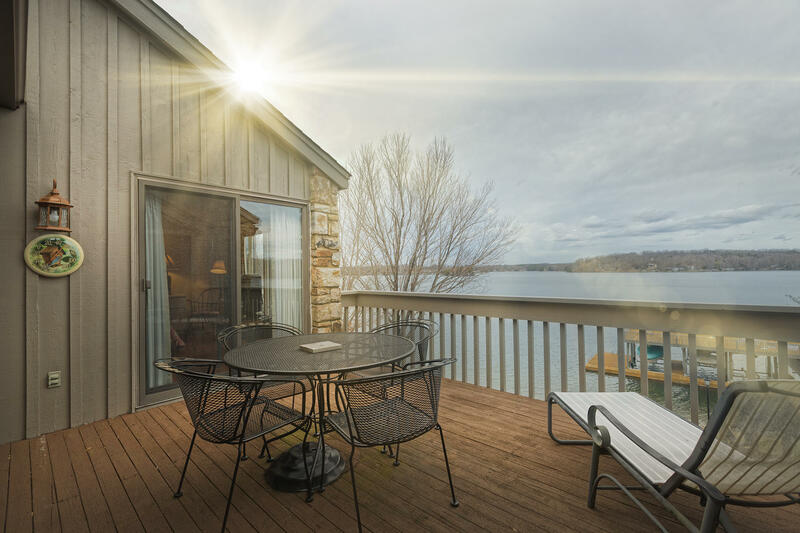 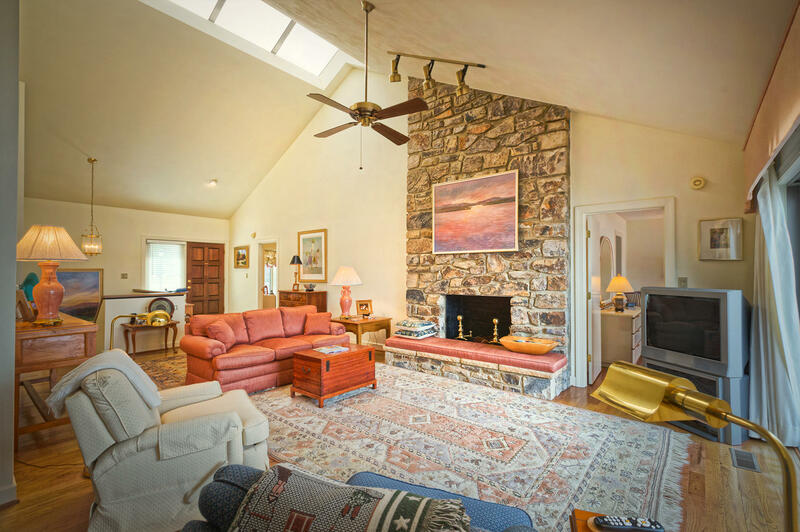 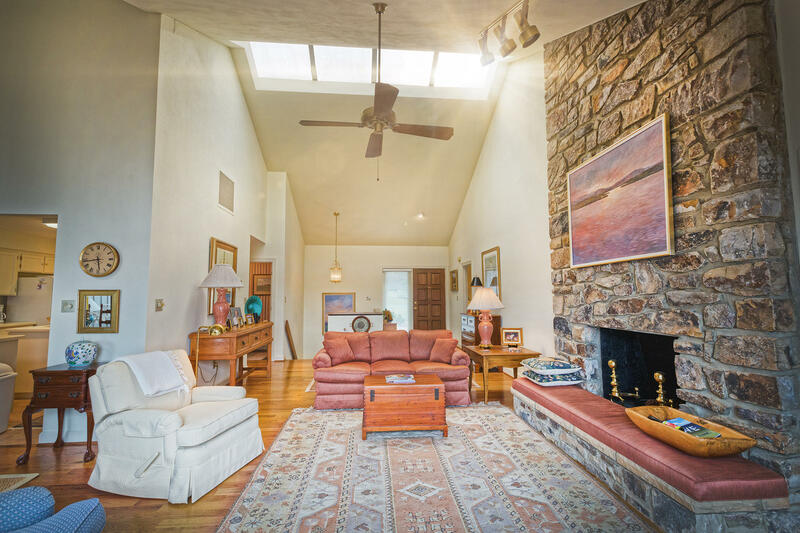 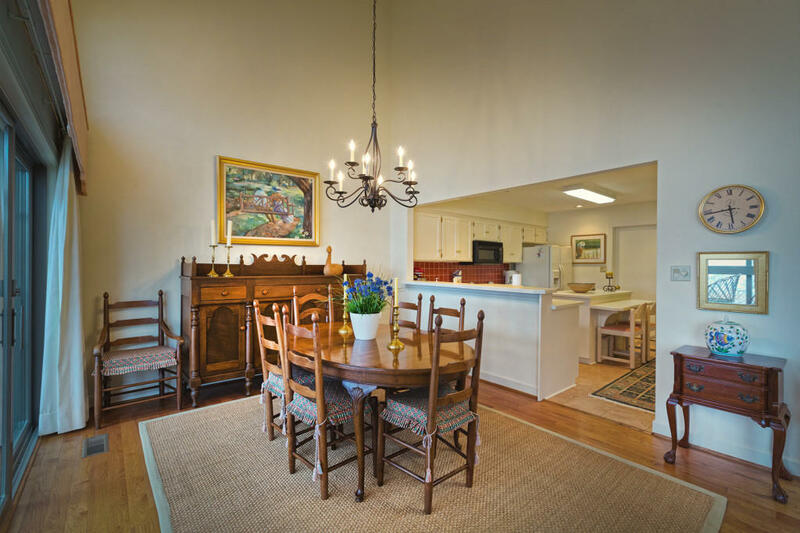 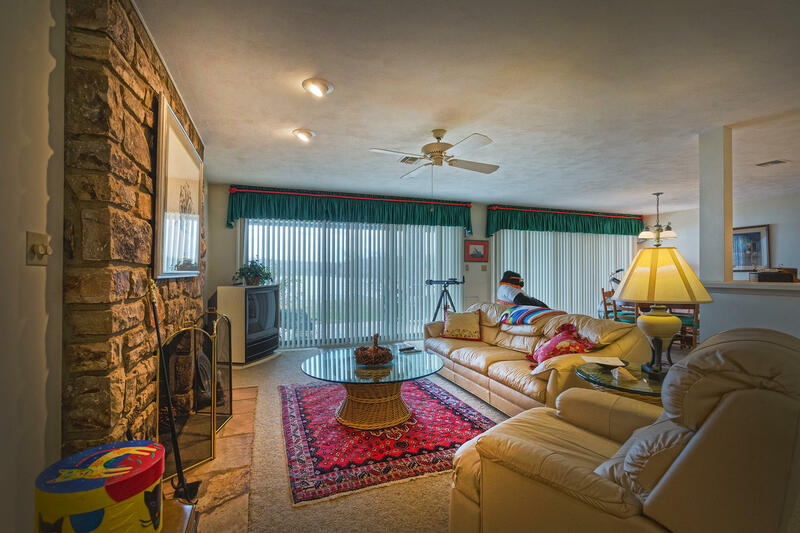 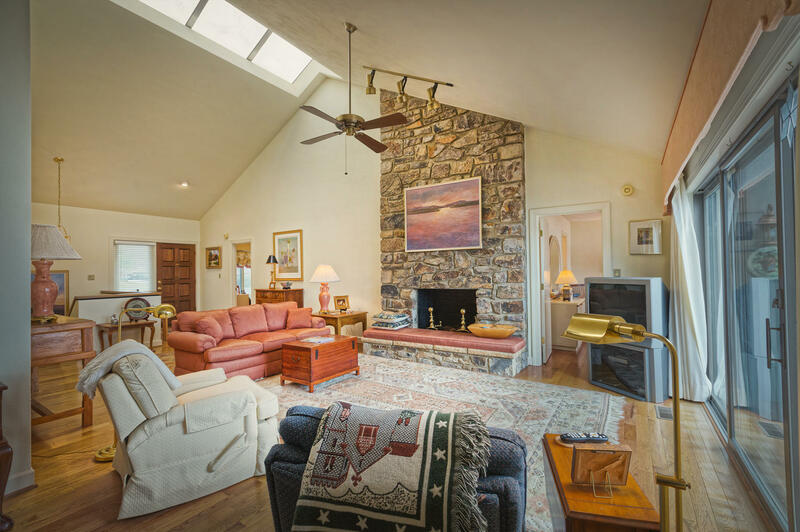 This townhome has hardwood floors entry level, cathedral ceiling, skylights, native stone fireplace, screen porch & a deck on the lakeside, double car garage, lower level has lakeside patio, family room & two additional bedrooms. 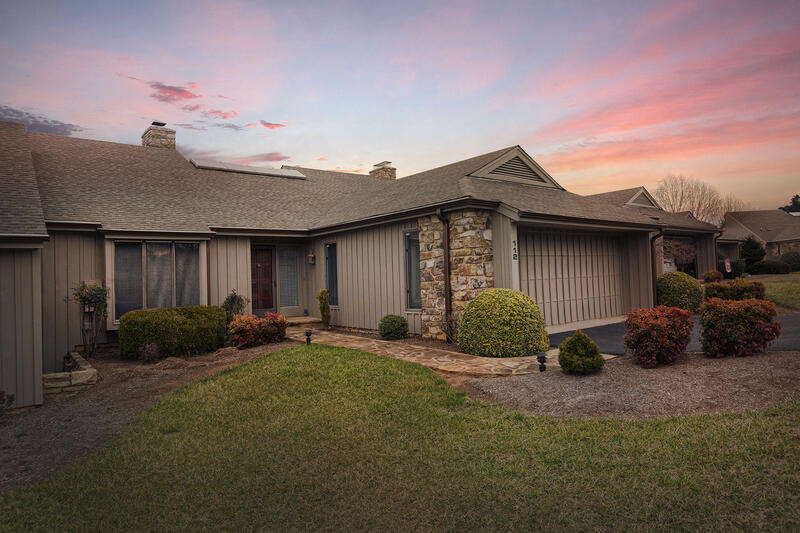 Ask Listing agent about membership to WFCC. 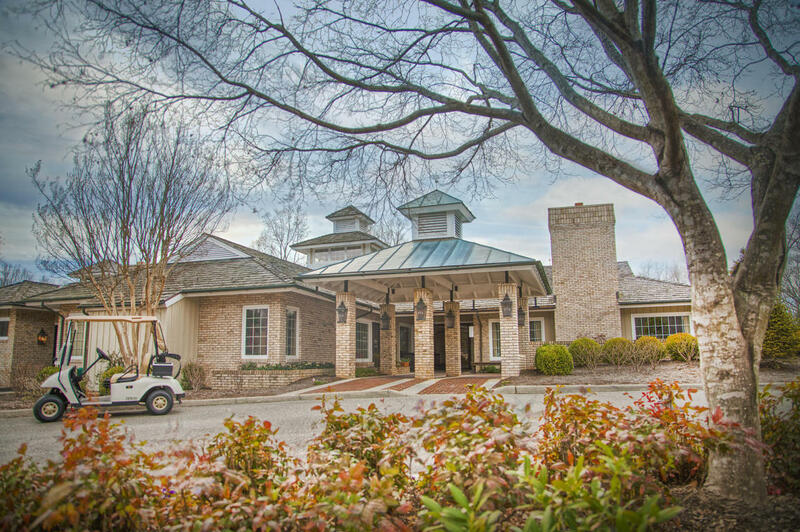 Membership amenities include: golf,tennis, pickleball, fitness room with saunas,pool,fine dining restaurant, 19th hole cocktail lounge overlooking #18 green and an opportunity to meet & make many new lasting friendships.